Dr. Kinion Whittington is dedicated to providing state of the art obstetrical and gynecologic services to women around the Durant, Oklahoma area. We use the latest advances in medicine to care for our patients through each stage of their lives. We strive to create a warm caring environment where the patient is a partner in the management of her health issues. We are constantly training and studying to make sure our patients have the latest options available. Our office is equipped with a state of the art electronic medical record system as well diagnostic modalities including ultrasound, fetal monitoring, urodynamics, colposcopy, hysteroscopy. We also offer many in office treatments as well outpatient surgery options. Over 90% of our surgeries are completed in an outpatient setting. We always try to get patients into the office as soon as possible with urgent problems. In obstetrics we wish to bring you the highest level care for both you and your baby. We deliver our patients in a hospital with a level 3 nursery and 24 hour in-house anesthesiology. 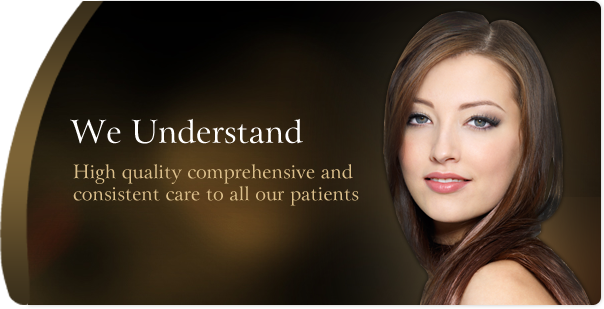 In short, we aim to provide a comprehensive state-of-the-art patient friendly center for all your health care needs. If you have any questions or would like to schedule an appointment, please call (580) 920-2122. © 2012 Dr. Whittington. All Rights Reserved.